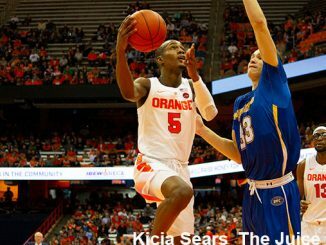 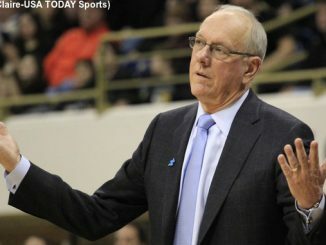 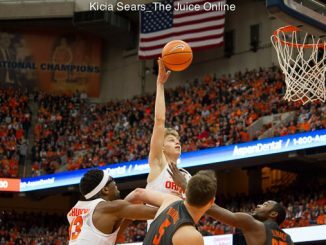 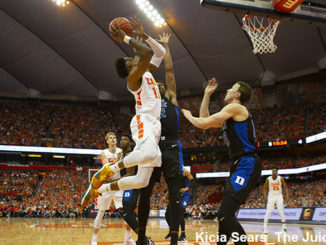 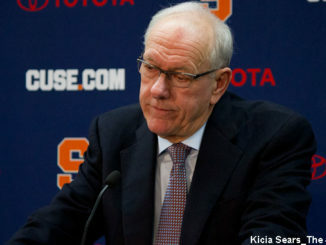 Jim Boeheim’s crew looks as poised as it has ever been, but the offense still seems a mystery. 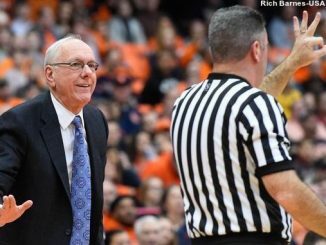 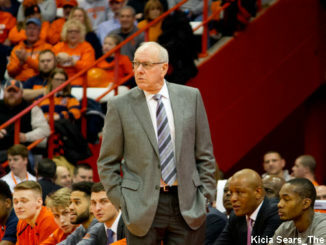 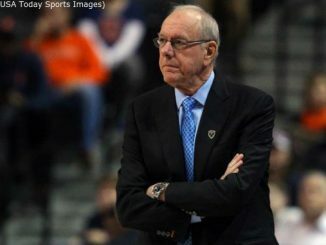 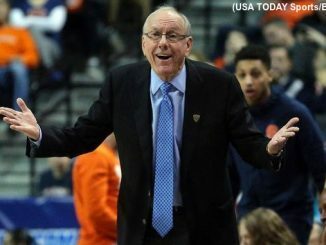 Boeheim’s successor will come from a small, select circle of candidates, all of whom will have a close connection to the program. 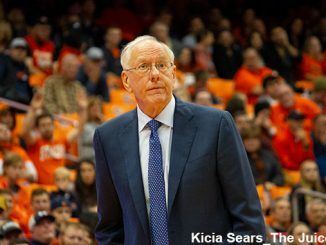 The book is the most comprehensive book covering the legendary Syracuse basketball coach and the elite program that he built.